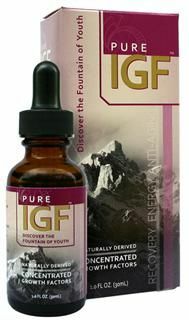 Pure IGF Naturally Derived Concentrated Growth Factor's Liquid Formula helping you rediscover the Fountain of Youth. Planetary Herbals Full Spectrum Antler Velvet is a tonifier that has been used in China for over 2,000 years. 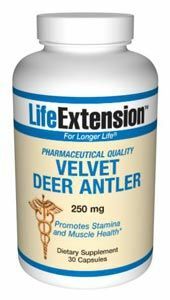 Antler velvet is the early stage of antler growth and is a rich source of collagen, glycosaminoglycans, and glycoproteins, all of which support the skeletal system. Antler velvet is regenerated every year and harvested with great care in a humane manner by specially trained farmers or veterinarians who conform to the National Velvet Standards Body (NVSB) of New Zealand. Traditionally, antler velvet has been used to restore, balance, and strengthen the body, support joint function, and cultivate an overall feeling of well being. Planetary Full Spectrum Antler Velvet traditionally has been used to restore, balance, and strengthen the body, support joint function, and cultivate an overall feeling of well being. Deer Antler Velvet extract is one of the worlds oldest nourishing raw super foods and has been used and documented in eastern medicine for over two thousand years. Developed for the elite body builder or athlete. Naturally derived from Velvet Antler and Tribulus. Growth Factors found in Pure IGF EXTREME are derived from the naturally balanced proteins found in Velvet Antler. 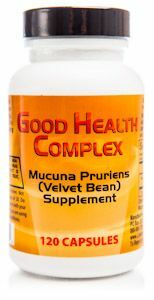 Mucuna Pruriens Extract (Velvet Bean) helps to increase physical endurance and energy, to promote restful sleep and provides numerous anti-aging benefits. Buy online Today at Seacoast! Deer Antler Velvet Extract IGF-1, Insulin-like Growth Factor, Liposomal Spray by NOW Foods is a polypeptide compound produced from HGH, Human Growth Hormone. Natural Sport's ZMA Plus when used in conjunction with the Natural Sport fitness plan, boosts stamina, increases muscle size and enhances muscle tone. 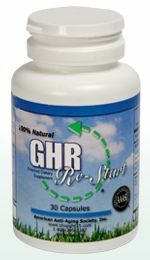 Re-Start-21 is made with ingredients shown to increase testosterone, well-being, joint health and vitality. Contains deer velvet antler, maca and ashwagandha. How long does it take flogen to work?